Thinking of competing in Figure or Bikini? There is so much involved that it is essential to get proper guidance and coaching to prepare you for one of the most challenging tasks you have ever undertaken! I have my ONLINE COMPETITION PREPARATION PACKAGE and coaching services available to those who are ready to make your DREAM a REALITY! 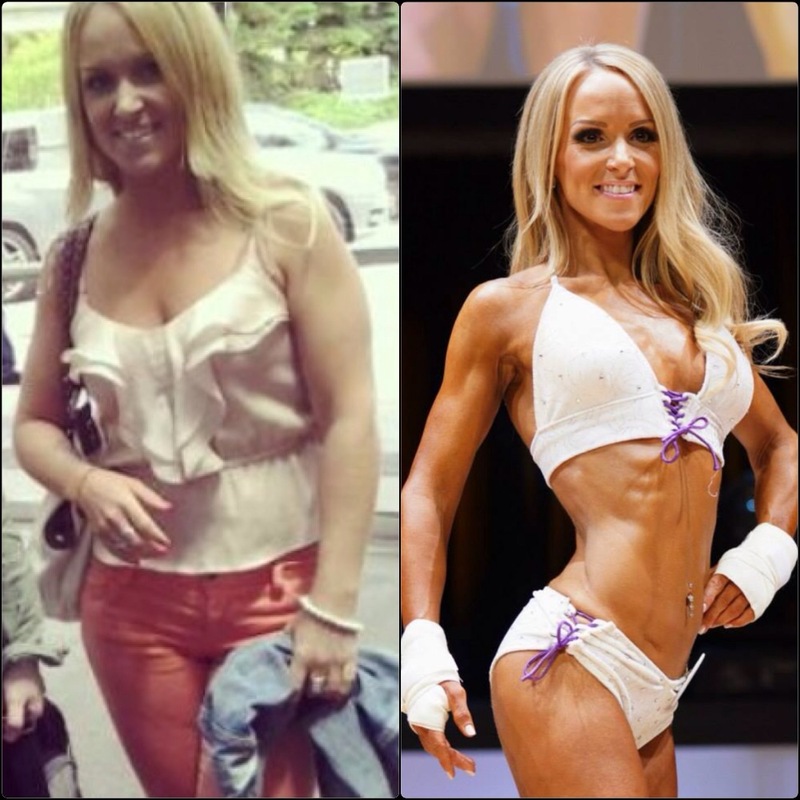 It was only after signing up with Nichelle and joining Team Laus that i truly discovered the amazing benefits to lifting weights and eating the right foods to fuel my body. And understood the important and vital connection between my moods, exercise and the food i was ingesting. As a lifetime athlete, i always took for granted my body and its performance despite failing to meet the nutrients it needed. Through Nichelle’s support and that of her team, i embarked on a journey that provided me with the tools to achieve a healthier and more fulfilling life. My stage journey was the culmination of all the positive changes i had made over the last 12 months. I truly learned to love and appreciate my body for its strength and beauty. And forever indebted to Nichelle and her amazing team for their unwavering love and support. I have always worked out and eaten clean, with treats in moderation of course, and weighed around 117-120 comfortably. I started training hard with weights in May and lifting heavier than I ever have. I was able to build some size in areas I was lacking (bum, shoulders) while leaning out my body and I am very happy with the result. Never be afraid of lifting heavy ladies! I entered 2 fitness Competitions for November 8th and 9th and came in leaner and more proportioned than I ever thought I could! I went on stage at 100lbs and felt I brought my best package yet. Over the last 20 weeks I was able to slowly put on muscle definition as well as lean out my body which is hard to do, it takes time and consistency. I wanted it bad enough so I trained hard and ate, a lot, lol. I am super happy with the physique I have now as I am stronger and more defined than I have ever been. I am excited for what the future holds and want to continue to share my story to inspire others and to show that if you it bad enough you can make it happen!